We all know how much work goes into planning a wedding; from picking the date and venue, to the flowers and bridesmaids, to choosing your wedding cake and all the finishing details. Then there's choosing your wedding photographer. If you want to look back at your wedding day and remember all those little moments that are all too quickly forgotten, it's important to get this part right, too. I know when I first started as a wedding photographer, the feeling of dread and the possibility of messing up the photos - which luckily passed quite quickly, and thankfully didn't happen. But that's not to say that it goes away entirely. Sure, I'm a far more confident wedding photographer than I was 14 months ago, but you still want to get it completely right. More for the Bride and Groom's sake, but for mine also. Which is why I can't stress enough the importance of choosing the right photographer for you. You need to know that you can trust them implicitly with capturing all the right moments and editing them in a way that fits your personal tastes and style. 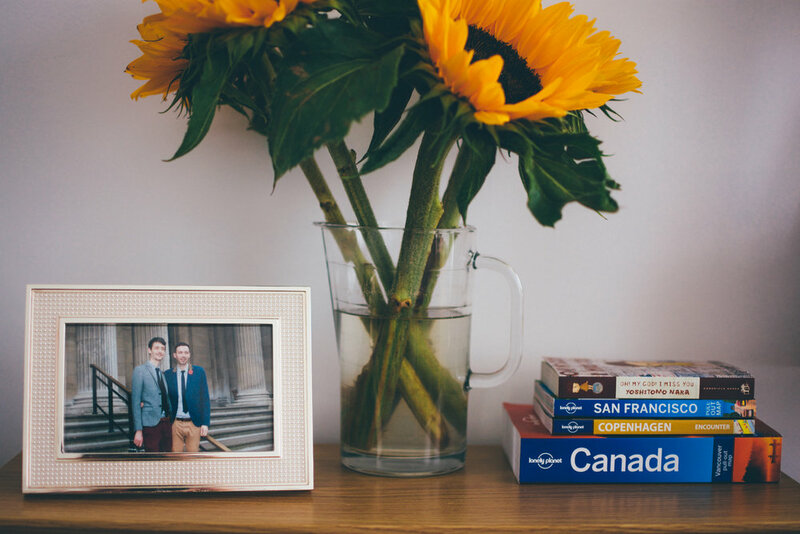 As well as creating a story that documents your special day the way you and your loved ones remember it. Meeting potential photographers is a great way to iron out any concerns and ideas you may have, to discuss budgets and see their work first-hand. A better way is to have an engagement or pre-wedding shoot. 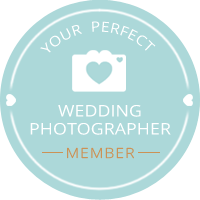 This way you will be able to get to know your photographer on a professional and personal level. You get a collection of beautiful photos to keep, and it's most likely to be the best way to get to know their style of working, along with a nice day out. It will undoubtably make the decision making process a lot easier when it comes to selecting your wedding photographer. After all, we only hope to do this once, and it pays to get it right! So as part of my service to you as a wedding photographer, I'm offering you a chance to have your engagement/pre-wedding shoot on me. FREE! - Book yours today - shoot will take place in the Bournemouth, Dorset area. If you're interested, please feel free to send me a message with your enquiry via my contact page, via email at RGWphotography@hotmail.com, or you can call me on 07533 401199. My most recent work is all available to view under my wedding portfolio.